It’s going down tonight!!! 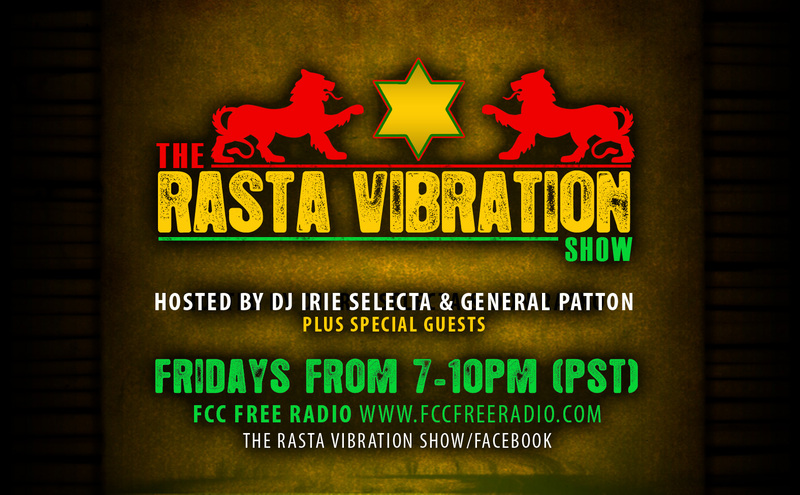 Tune inn to The Rasta Vibration Show on FCC Free Radio… 7-10pm(pst) We have a pair of tickets to see DEMARCO + DJ BABEY DREW LIVE IN CONCERT INSIDE NKC… Plus nuff Reggae Music to start off your friday night!!! 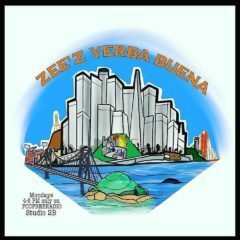 Tune inn tonight 7-10pm(pst) on www.fccfreeradio.com Studio 1A… Jah Bless!! !